Neale Donald Walsh shares a reminder of who we really are. Let the miracle of life awaken you, so you can reach your full potential! Denzel shares wise words, advice and true inspiration to make your life a good life and most of all, to make a difference! A great talk by Alan Watts, giving advice how to motivate oneself. 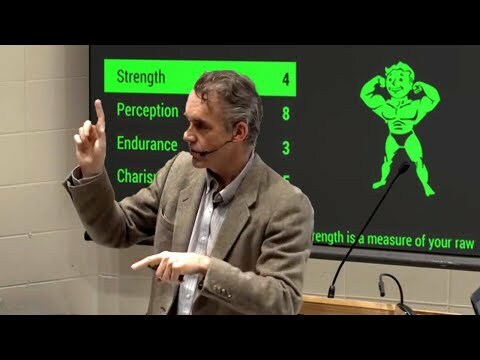 Jordan B. Peterson explains how to improve yourself and why. Let Jim Rohn inspire you with the keys to sowing and reaping. 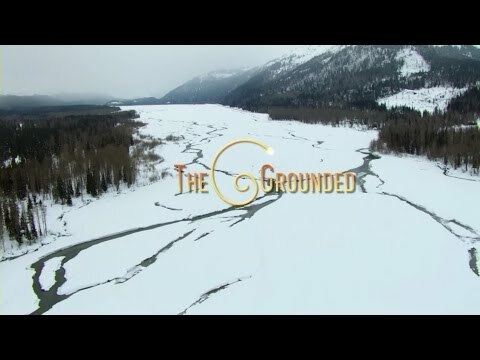 The people of a small town in Alaska tried earthing to improve health, see their findings in this one hour documentary full of mesmerizing scenery! Do listen to Eckhart Tolle making the 'ego' easier to comprehend! 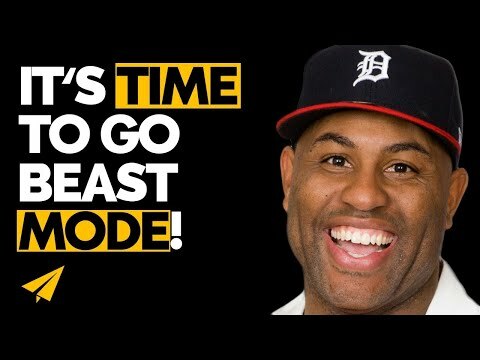 Let the high energy of Eric Thomas inspire you to achieve more and get more out of your life! Look at the astounding results of daily yoga practise, such a gracious Ashtanga yoga flow! If you hear a voice within you say “you cannot paint”, then by all means paint, and that voice will be silenced.